Resolution Pictures is an award-winning production company founded in 1999 by brothers Matt and Renard Cohen. A video production company in the Lehigh Valley of Pennsylvania, the team at Resolution has produced for PBS stations: WGBH - Boston, CPTV –Connecticut, WNET-New York, and MPT-Maryland; and cable stations: The Food Network, HGTV, The Fine Living Network, and Court TV. Resolution has created corporate vidoes, marketing videos and web videos for the United Way, Ben Franklin Technology Partners, Invisible Fence, Corian, National Geographic, IBM, ad agencies Stiegler, Wells, Brunswick & Roth, and Spark among others. Resolution Pictures is a small media production company dedicated to interpersonal relationships with our clients and quality productions. Seasoned With Spirit is a culinary celebration of America’s bounty that combines Native American history and culture with delicious, healthy recipes inspired by indigenous foods. Airing initially on PBS in five parts, the series takes viewers on a journey across the American landscape. 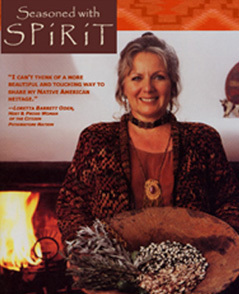 Host Loretta Barrett Oden captures the unique contributions of Native American traditions and cuisine with foods such as grilled Buffalo Tenderloin topped with a Chokecherry Au jus and Fillet Shrimp Gumbo and Alligator Sauce Picante. Seasoned With Spirit blends the time-honored Native American traditions of delectable food and engaging storytelling into a program rich in both taste and heritage. Every episode serves up a culinary palette for every taste, and a taste for every palate. 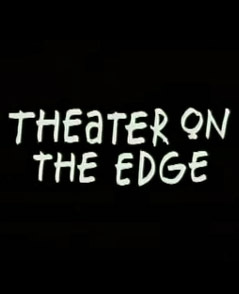 Matt Cohen was awarded an Emmy for producing in 1999 for “Theater on the Edge," a high-energy segment of the award winning WNET series, City Arts. 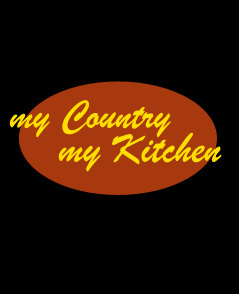 My Country, My Kitchen takes renowned chefs, restaurateurs, and cookbook authors to the countries of their ethnicity to revisit their culinary roots. Resolution Pictures produced several segments for this acclaimed series: Seattle with Thomas Douglas, Southern California with Raphael Lunetta, Florida with Norman Van Aken, and Morocco with Rafih Benjelloun. Join chef and restaurateur Todd English as he gives PBS viewers a rare glimpse into the thoughts and motivations of a culinary master. 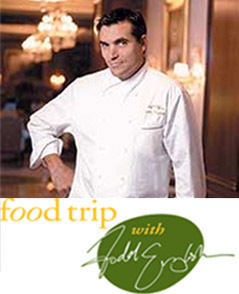 One of the most decorated, respected, and charismatic chefs in the world, Todd English has enjoyed a staggering amount of accolades during his remarkable career. His accomplishments include recognition by several of the food industry's most prestigious publications, establishing one of the best-known resturant brands in the nation and publishing three critically acclaimed cookbooks. Just where does Todd English get inspiration for new dishes, new menus, or new restaurants? To find out, travel with the chef on Food Trip with Todd English as he shares his talent and taste for reineventing traditional cooking. In association with WGBH-Boston, Resolution Pictures produced the initial episodes and the network special shot in Japan that introduced this multi Emmy nominated series.